Around 47 per cent of blood banks in Delhi were functioning without valid licenses in 2016-17 owing to delay in processing renewal applications, revealed a Comptroller and Auditor General (CAG) report. 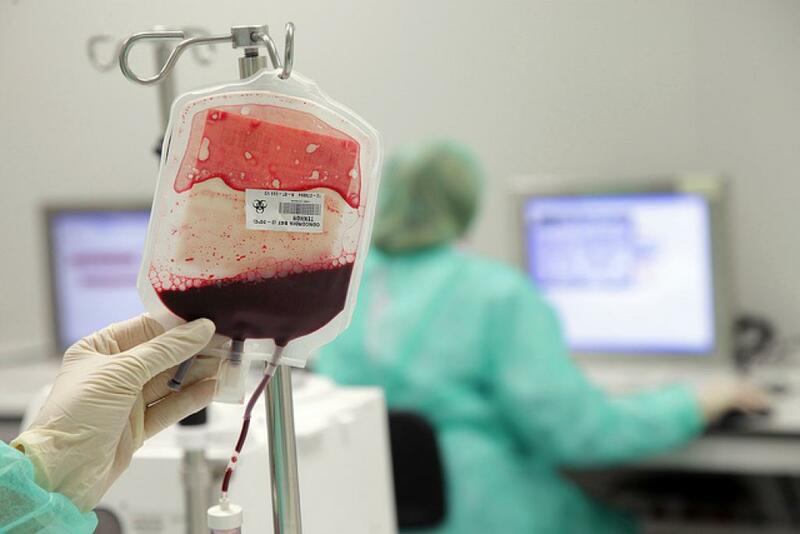 The report, which was presented in the Delhi assembly on Tuesday, says that 32 of the total 68 government and private blood banks in the national capital territory were functioning with invalid or non-renewed licences. Of these 32, 10 were government blood banks, three were private ones, 16 belonged to private hospitals, and three to voluntary organisations. "Of these, two blood banks had been functioning without renewing license for more than four years, three for periods ranging from six months to one year and the remaining 27 for 25 days to six months. Also, licenses of two blood banks were renewed after six years and one after 10 years of expiry," says the report. Guess who is at fault here? It is the Drugs Control Department. This is because all these 32 blood banks had applied for licence renewal within the stipulated period and are allowed to operate till orders on their application are communicated to them. “The DCD should have established a timeline for completing inspections and renewal of licenses after receipt of application from the blood banks,” suggests the CAG report. The CAG also highlights “several deficiencies in management of blood banks”. For example, all these 32 blood banks had not updated information on blood and blood components on the National Health Portal, which was created to connect, digitise and streamline the workflow of blood banks across the nation. This also means that people in need were deprived of information on blood availability in these 32 blood banks. One more aspect the report pointed out is the decline in voluntary blood donation from 54.55 per cent during 2014-15 to 45.20 per cent during 2016-17. The report says that most blood banks rely on replacement donors, who are relatives or friends of the patient and donate blood in lieu of the blood used for their kin’s treatment.